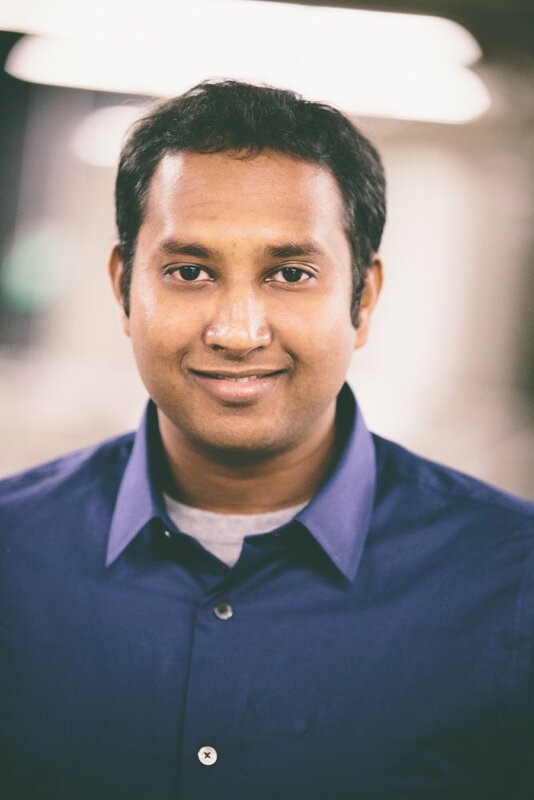 Chidambaram's research is in operating systems, distributed systems, and storage. Microsoft Graduate Research Fellowship, 2014. Alumni Scholarship, University of Wisconsin-Madison, 2009.